One of Mark’s passions is Studio Portrait Photography. That’s not just because it is warm and dry but because his state of the art lighting and props help him create amazing, professional imagery. 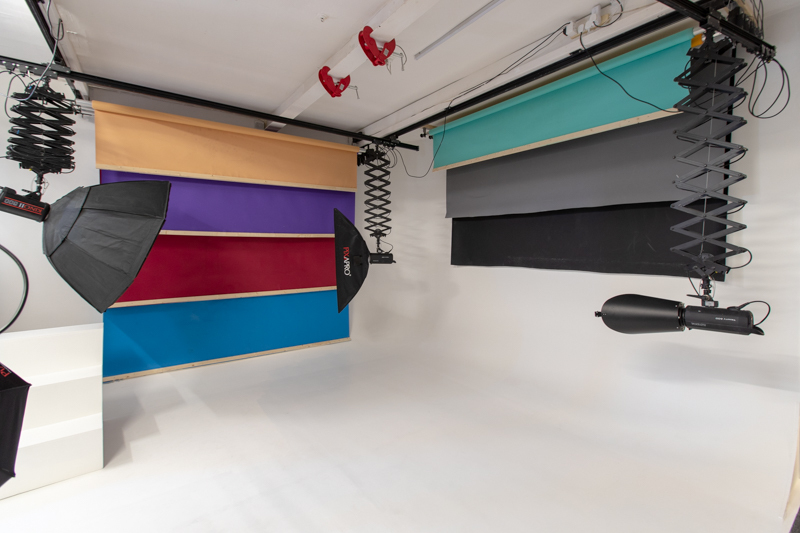 Images created in the studio can vary from fun, full of light family shoots to dark and intense boudoir shots that draw in the eye of the viewer. We have a range of props from ancient swords, swings and angel wings to sumptuous leather sofas which are perfect for Christmas family shoots. Our studio is one of the only studios in the North West that has an infinity curve. This means there are no angles in your images. We can make it appear as if you have been placed on a blank canvas which allows us to add in some great special effects. It also allows us to photograph you from head to toe without any undesirable background objects. The distinct perspective from the infinity curve will produce results that you will love. Call us today on 07825 888040 to book in for a studio photography shoot. We can even produce your images whilst you wait.